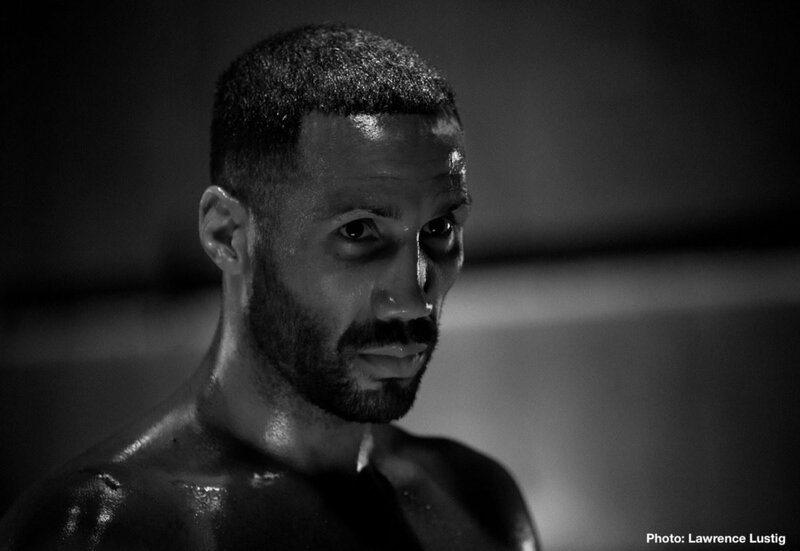 The bad blood between James DeGale and Chris Eubank Jr. meant that the bitter rivals had to be kept well apart to film their ITV Box Office promotional video at the iconic Pinewood studios this week. With the spectre of James Bond looming in the background, the pair had to be allocated separate filming times for their parts in the thrilling, soon to be released, commercial for their A Storm Is Coming showdown at The O2 on Saturday 23rd February, exclusively live on ITV Box Office. The animosity stems from an infamous sparring session in 2011 when Harlesden’s DeGale, then preparing to challenge for a European title challenge, said that Eubank jumped out of the ring after six rounds instead of completing the eight rounds as agreed and disrespected him. Brighton star Eubank, who had only had a handful of fights at the time, later claimed that he had ‘schooled’ DeGale, during the session which infuriated the Olympic Champion and the touch paper was lit for the most intense rivalry since Nigel Benn versus Chris Eubank Snr. in the 1990s. For the last few years the pair have traded words, but they finally came face-to-face last week at the official press conference to announce the long awaited fight last week and ITV producers and executives did not want to take the risk of a fight before the BIG fight and kept them separated at all times during filming.